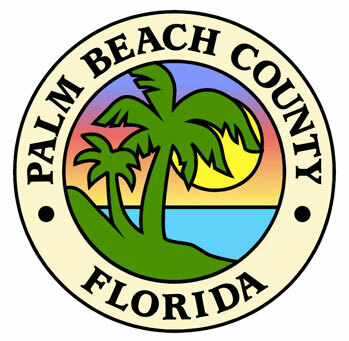 Here in the Martin County area we have a prime habitat for honey bees. We’re constantly providing Stuart bee removal services for homeowners, businesses and government entities in the area. Have a bee problem? Contact Us Today! Hire A Pro. Get The Job Done Right. Honey bees are very resourceful when it comes to finding a home. We remove honey bees from inside walls, concrete blocks, roof soffits, chimneys, cars, water meters and more. Whether it’s 50 ft up in a tree or buried in a concrete wall, we have the tools and experience to not only remove the bee problem, but maintain a safe environment for you, your family and your property. 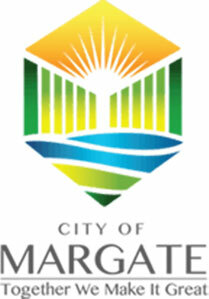 We are fully licensed and insured, keeping you and your property covered. Be sure to get the job done right the first time and never hire a beekeeper or a Free Stuart Bee Removal service. They aren’t licensed or certified pest control operators and we have to clean up a lot of their work. If the colony is not properly removed, then you risk the chance of the bees coming back and rebuilding the hive. If the comb is not removed properly, it can start to rot, attracting maggots and smelling terribly. You also run the risk of property damage when hiring inexperienced or free bee removal services. Due to their lack of insurance, you are liable for any damages incurred to your home. This can easily cost more money than hiring a Stuart bee removal professional the first time. 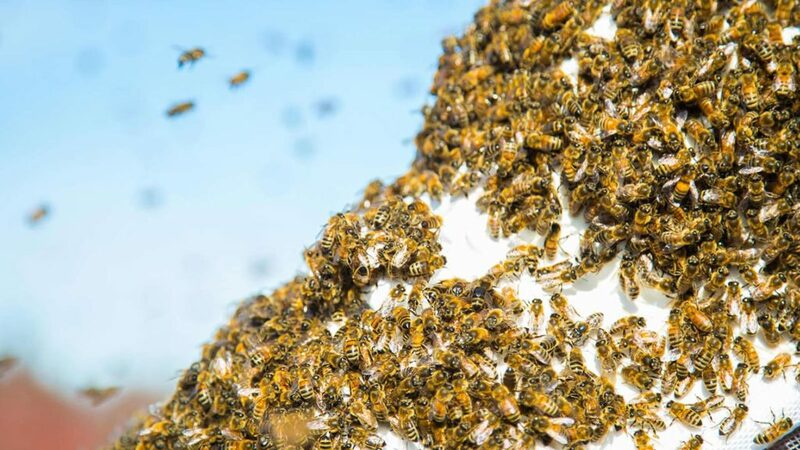 No matter the situation, if you come across a large swarm or hive of bees, you should contact a bee removal professional. While bee swarms are generally harmless, they are looking for a home and can set up shop on your property. It’s best to have a professional help relocate or eradicate the swarm. You never know if the swarm is already established and trying to move them yourself can aggravate the colony. Coming across a bee infestation can be pretty scary. If you’ve found a swarm or bee hive, contact us, our team is standing by to help. 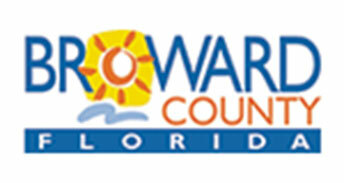 We are a family owned and operated business based in Palm City, just outside of the Stuart, FL area. Since 1965 our team has been working in the beekeeping and bee removal industry. 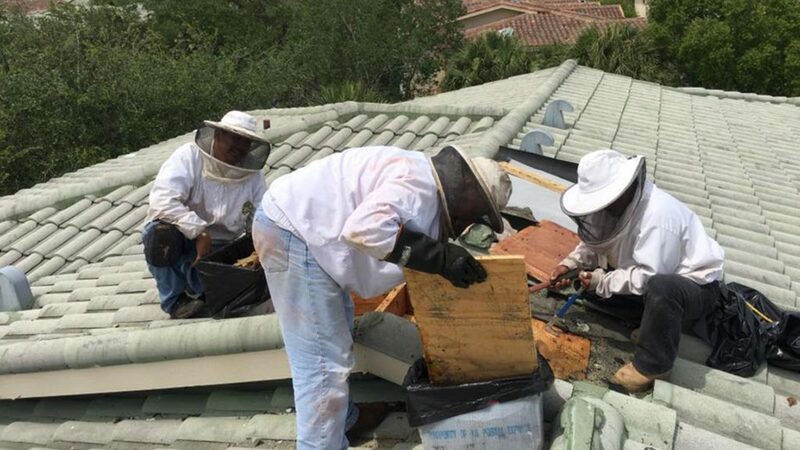 Our years of experience combined with our professionalism are what make us the go to bee removal resource for Southeast Florida. 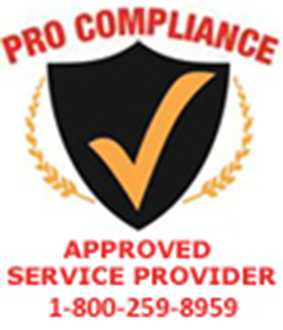 All of our technicians are fully licensed, insured and certified pest control operators. 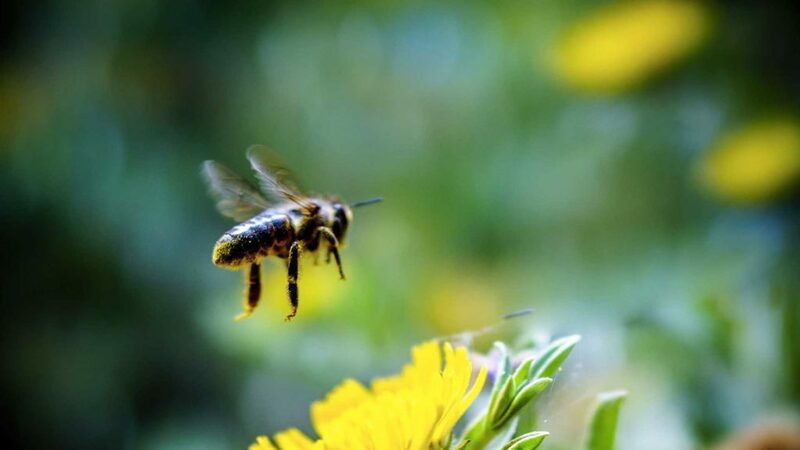 We are fully qualified to handle any bee removal, whether indoors, outdoors, at your home or your business.